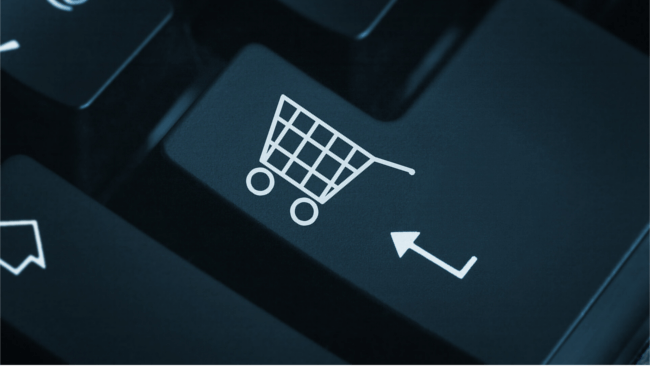 The online customer journey in retail is going through a major transformation. Consumers are not only (increasingly) picking up their mobile phones to shop online, but they’re also looking for a more interactive experience with the brand, accompanied by a smooth purchasing process. This is a shift that many suspect will demand more from online retailers, especially in the realm of customer experience. One way of achieving the much sought after sound customer experience is online feedback. In this White Paper, Mopinion dives into the digitisation of the retail industry and how this is transforming the online customer journey as we know it. Together with several online retail giants – including Nextail, Albert Heijn and Grandvision – Mopinion also outlines why online feedback is so crucial for retail businesses today – especially those who are looking to achieve an optimal online customer experience. With this white paper, Mopinion offers a free guide to achieving a sound customer experience in the retail industry with online feedback. It is written by Udesh Jadnanansing & Kees Wolters, both co-founders at Mopinion, who have guided and advised national and international businesses with setting up dozens of projects relating to digital customer experience and the use of online customer feedback. Special Thanks to Clients: Nextail, Albert Heijn and Grandvision for their contribution to this white paper.